Bindings have to do a lot more than just clamp boot to ski these days. Look figured those factors out a long time ago. 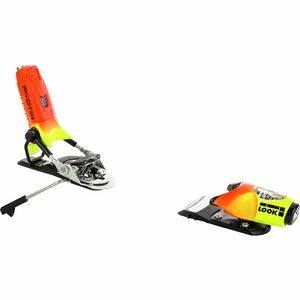 With tons of elastic travel in both the toe and heel pieces, Look bindings do an outstanding job of keeping you attached to your skis when you need to stay put, and protecting your knees and legs by releasing when you actually need it.